Thank you japanese & sorry for my delayed reply. Have a good day! What’s wrong with you all ignorant idiots, can’t you read the text which tell how to get the key though giveaway ? Just visit the giveaway page, enter your email and click on submit. The license code with download lin will be sent to your email. Stop being ignorant and do some work your selves rather than asking for the license key. Don’t be fooled. The software has all the darned ‘bells and whistles’ yet hangs my PC during scanning. Great, thanks. Just when I needed it! oK, removed now. Have a nice day! $61 to be paid by April 2015 end. Dear atul, sorry but what is this for? 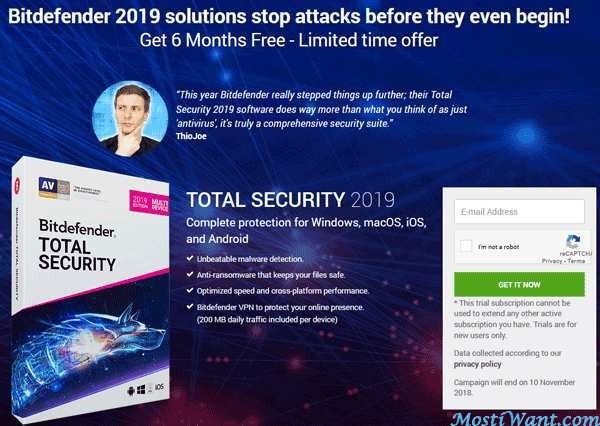 I sorry but it seems as though all Bitdefender Total Security 2015 giveaways have past their expiration. We’re really sorry about that, but it’s just one of those facts of life: milk goes bad and some great deals come to an end. 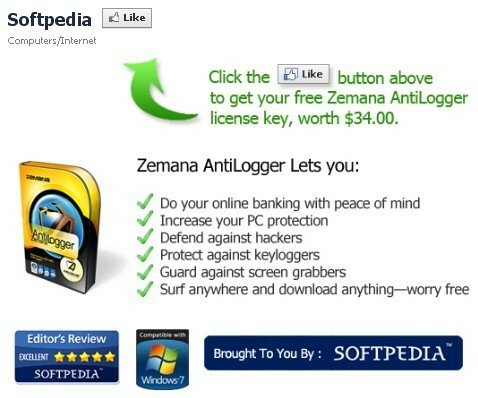 Any update on that 1 year BD Total security key extension on February ? Dear Dileepa. There is no new update on it. Die Seite, nach der Sie suchen, wurde entweder verschoben, einer Namensänderung unterworfen oder ist einfach momentan nicht erreichbar. Thanks for this. 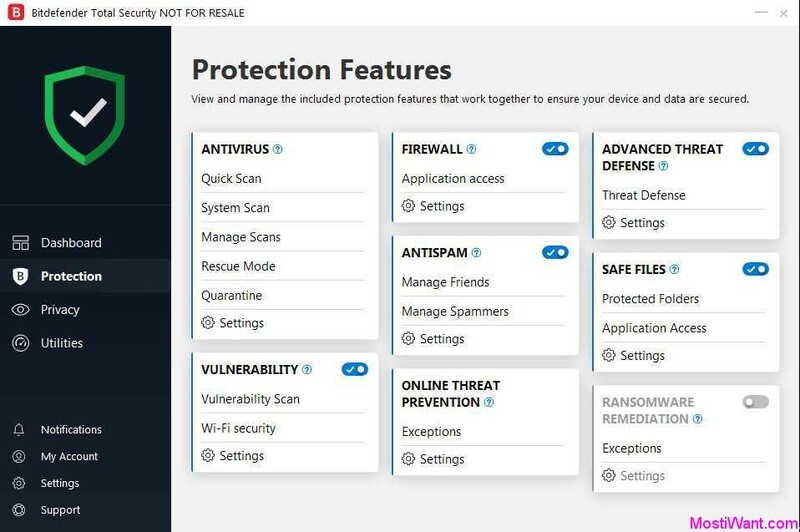 Updated today states 137 days left and NOT FOR RESALE(NFR) version Bitdefender Total Security 2015, they have added some usefull “tools”. Thank you William for this great giveaway. 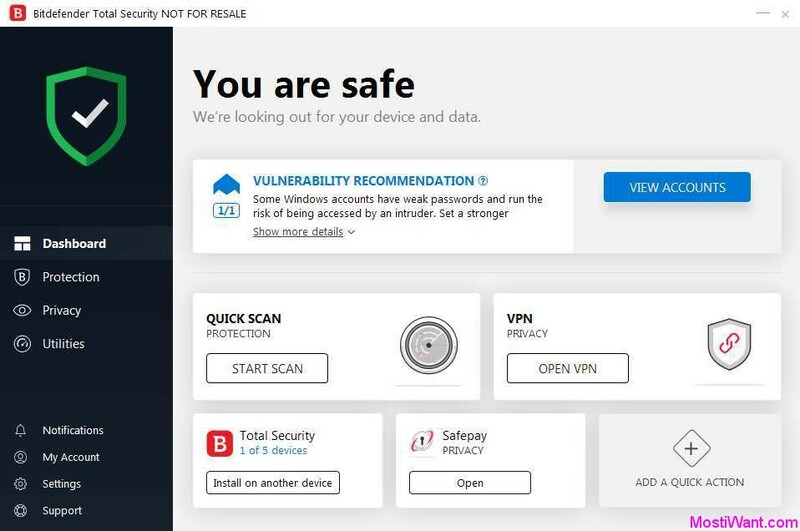 BitDefender Total Security is one of the best antimalware apps on the market. Thank you both William and CravingTech for this great giveaway. Seems that the 1 year offer has expired now. You have to get in quickly for freebies like this one as it usually wont last long.